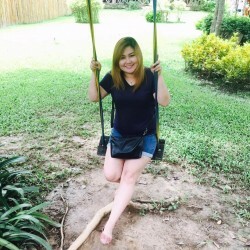 @Chon-Daen-Indestinys is a 35 year old Lesbian Female from Phak Hai, Central, Thailand. 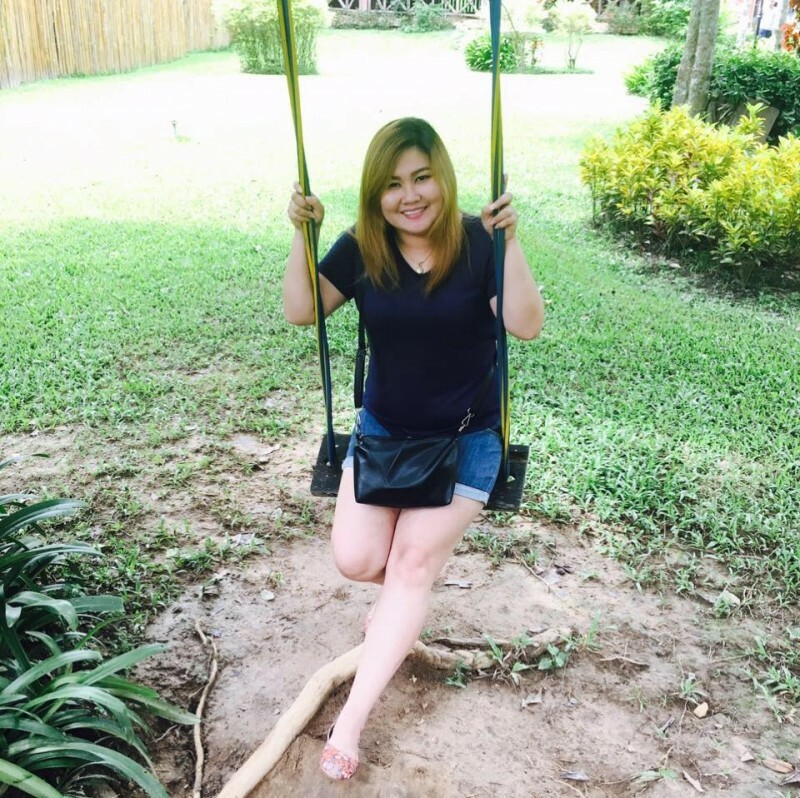 She	is looking for Friendship, Relationship, Chat, Workout Partner, Travel Partner and Other Activities. I'm from in Thailand.I came here to make some awesome lesbian friends.